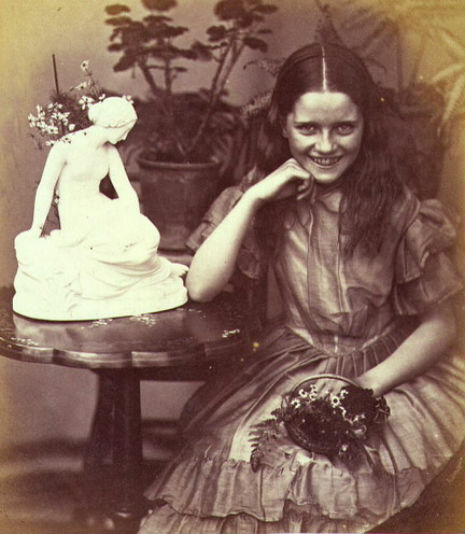 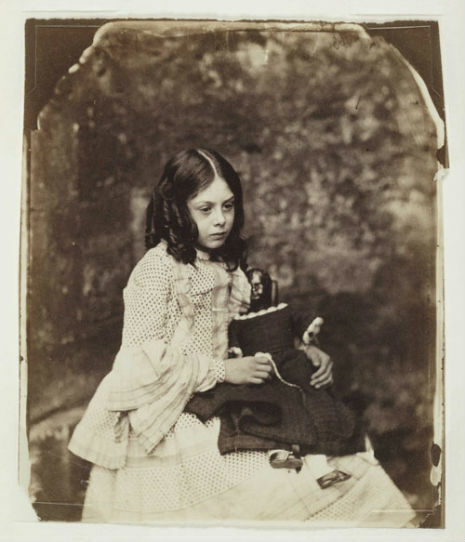 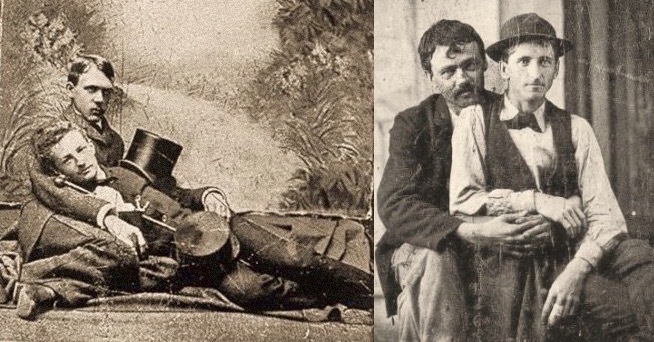 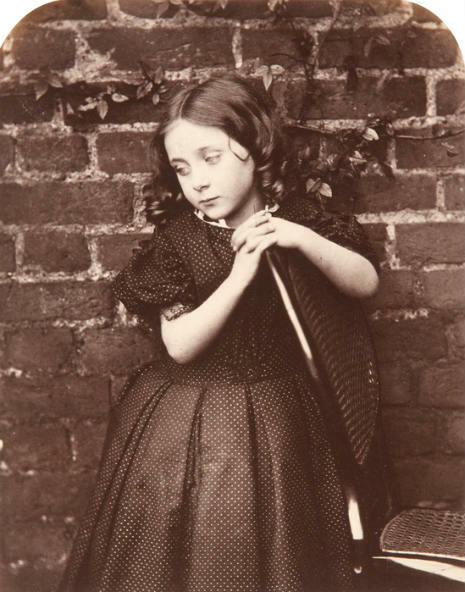 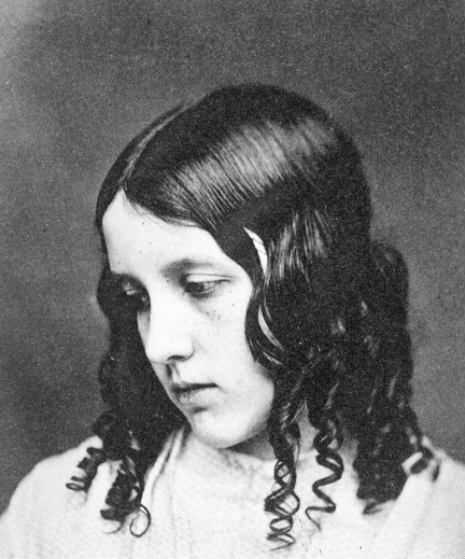 Lewis Carroll, born Charles Lutwidge Dodgson, had a great interest in photography back in 1856 – he took up the then new form of art, capturing more than 3000 photographs. Unfortunately, the majority of them were destroyed by the passage of time and as of today only 1000 have survived. 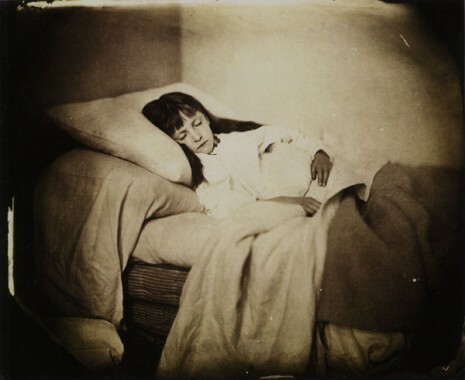 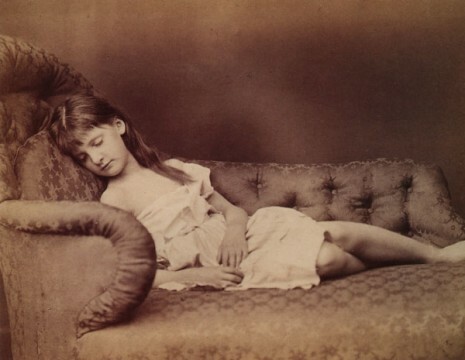 Between other themes, Carroll’s work mostly features young girls, sleeping, holding their dolls and playfully posing for the famous author. 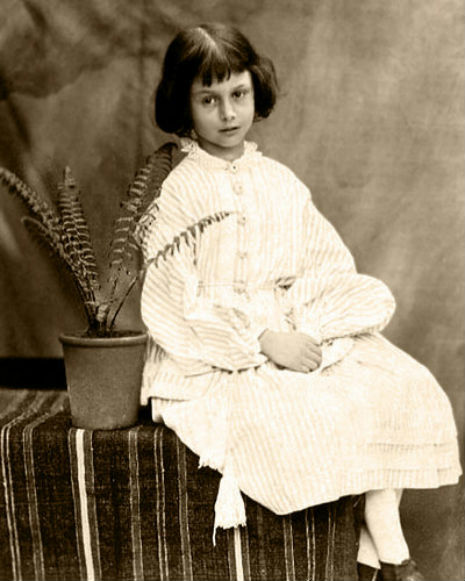 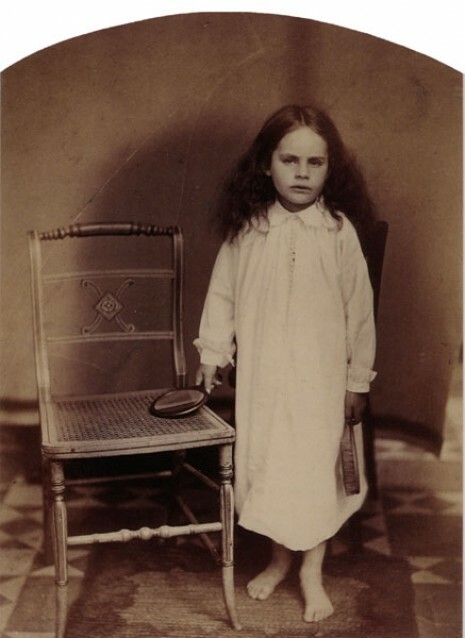 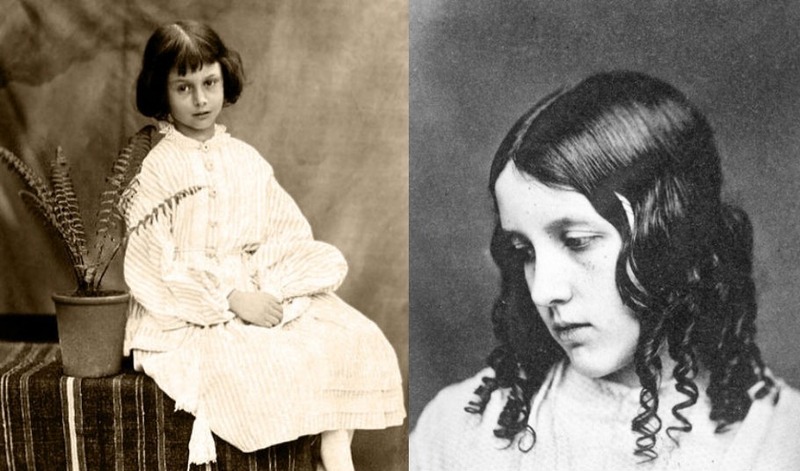 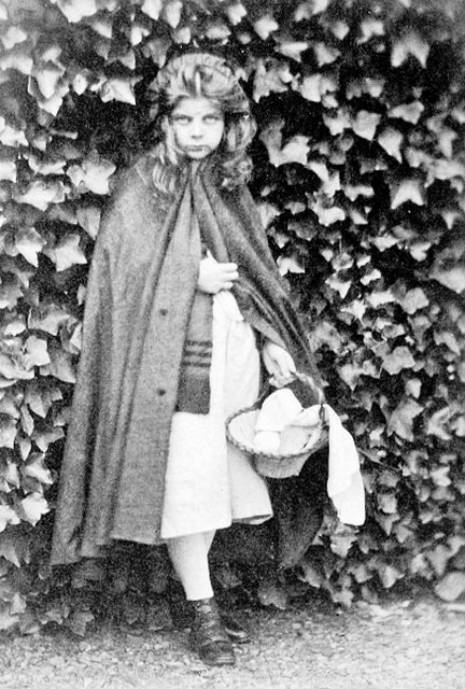 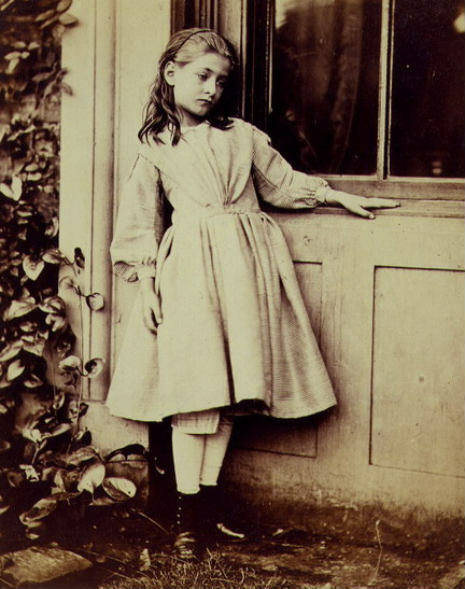 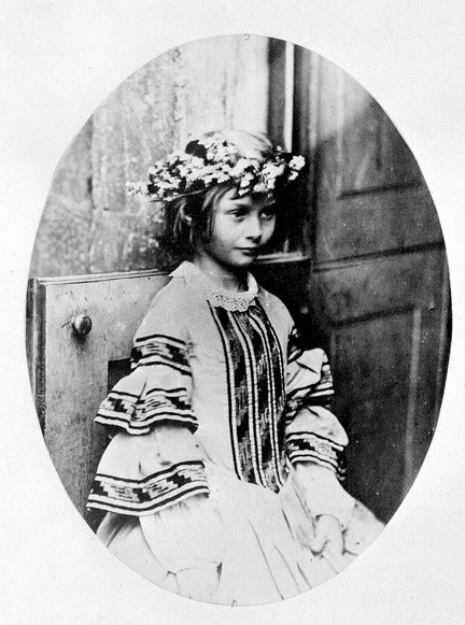 Among them is little Alice Pleasance Liddell (you can see her photographed above), the girl who was the inspiration behind Alice’s Adventures in Wonderland.